The economy might technically be out of recession, but businesses are still doing everything in their power to cut costs and save as much as possible. One possible avenue for savings is switching from a traditional business phone plan to a VoIP plan. VoIP is a technology that has been around for a little over a decade now, and allows you to make and receive phone calls over digital internet lines instead of over traditional phone lines. Some common VoIP providers include Vonage, RingCentral, Skype, Google Voice, and Phone.com. 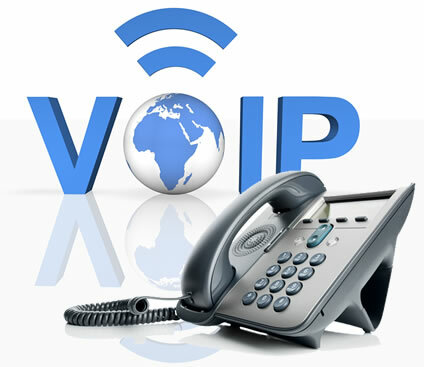 VoIP offers a lot of advantages over traditional business phone plans. For one, the technology is a lot more customizable, giving you a huge range of options for how, where, and when you receive calls. For example, with a VoIP-based phone plan, it’s a trivial matter to take phone calls on an office phone during business hours, and then to transfer them to your private cell after-hours. They also offer features like standard video calling, the ability to run your own internal telephone board exchange (PBX), and to control all of the equipment that handles telephone service in your office. The biggest benefit of VoIP for small business, though, is the cost. VoIP plans are often significantly cheaper than similar plans offered by traditional commercial telecoms. 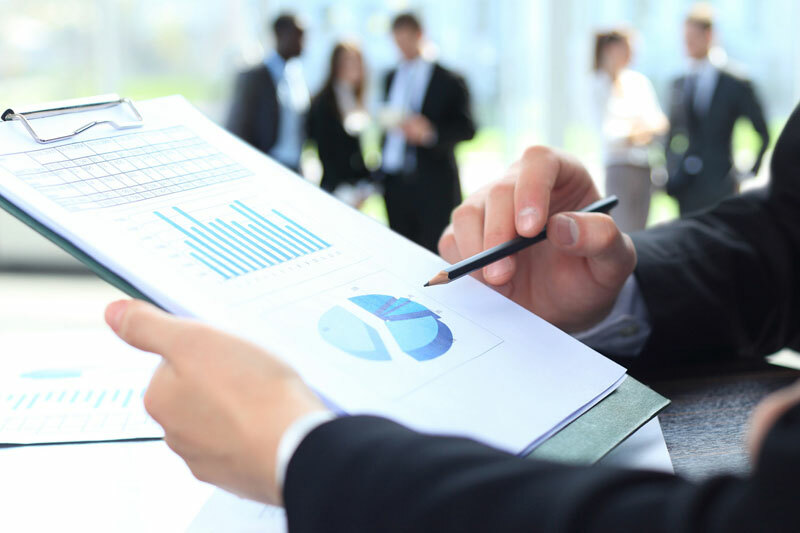 In fact, a casual analysis of the most popular VoIP plans for small businesses puts the average cost at around $20-$40. Some offer bare-bones service for significantly lower prices, while even top-of-the-line unlimited everything small business packages rarely go over $50. Compare that to telephone companies, which seem to start at around $50 and go up quickly. VoIP definitely offers a strong possibility of savings for your small business. Of course, VoIP services offer some disadvantages too, and these need to be weighed carefully before making the plunge. First, to take advantage of the best customization and control options, you need fairly extensive equipment set-up (although more and more, these options are made available through cloud services). Of more concern to businesses, unlike traditional telephone lines, VoIP requires both power and internet to be functioning in order to work. Lose either one, and you lose your phone lines. Is the savings worth it? That’s largely up to each individual business to answer. In the meantime, look for VoIP to increasingly become a mainstay in small business telecommunications. Let us help you review your business phone service and explore whether VOIP is a good fit for your business.